The WONK Series is about putting a really big ear to ear grin on your face. Cool thing is...your wallet will be smiling even harder than you are! If bang for your buck is what you're about - this is one of the best you can get your hands on. 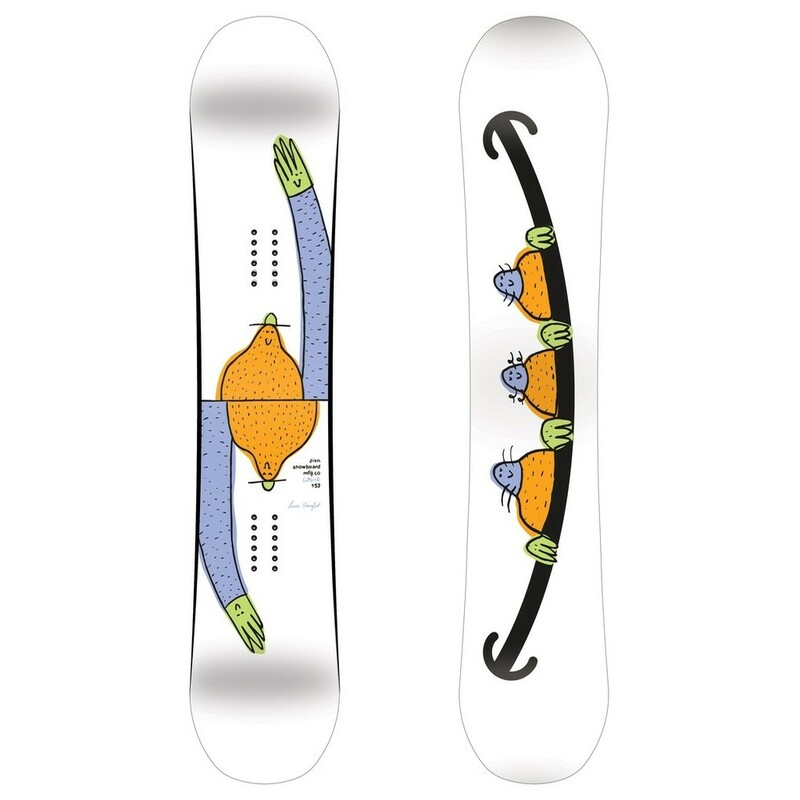 This is a solid board for a solid price - we think you'll be surprised how well it handles snow, metal, wood and concrete. Whether you hang out on the peak, in the park or don't make it past the parking lot, the WONK is built to BONK.